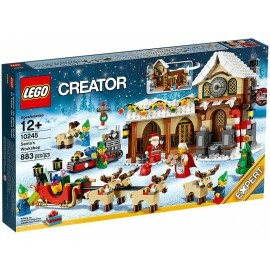 Seasonal There are 13 products. 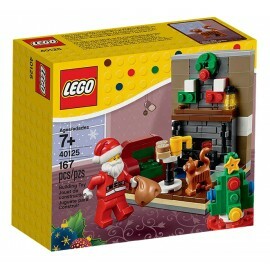 Get set for Santa’s Visit with this festive living room scene, featuring a fireplace, buildable tree, decorations, cat and Santa minifigure. 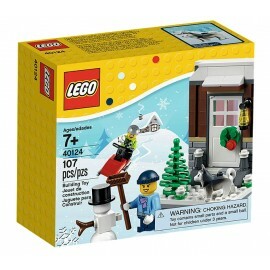 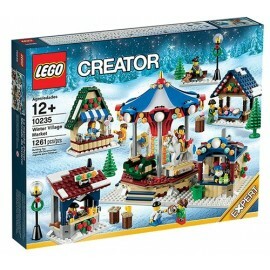 Enjoy LEGO® Winter Fun in the snow with this buildable house entrance scene plus husky, snowman, snow scooter and 2 minifigures. 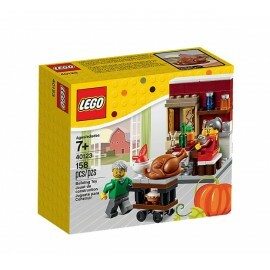 Serve a yummy LEGO® Thanksgiving Feast in the farmhouse kitchen including an opening window, rolling food cart and seasonal food elements. 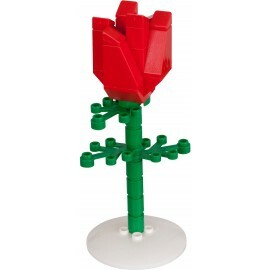 Build a heart-shaped LEGO® brick box for your valentine! 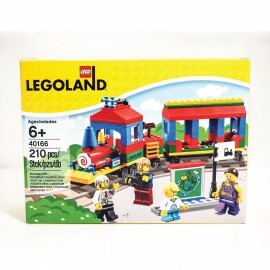 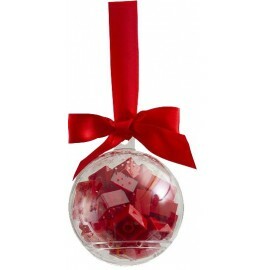 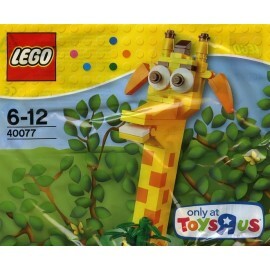 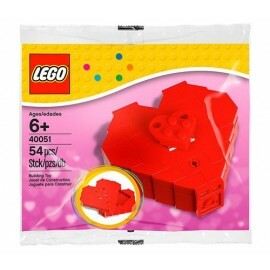 Give your Valentine a heart box built bright red LEGO® bricks!